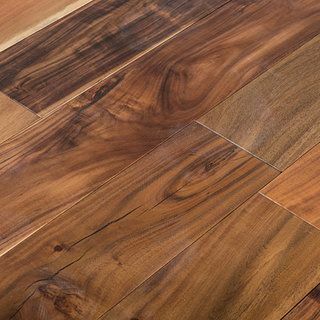 In our extensive selection of engineered plank hardwood flooring, you can discover amazing flooring choices for any and all rooms in your home. 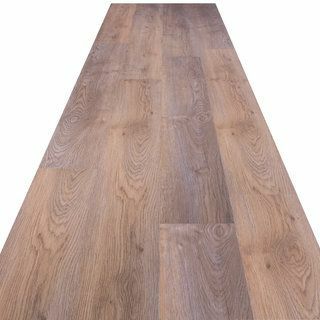 Find a collection of high quality products at low prices, extending across many different shades, finishes and brands. 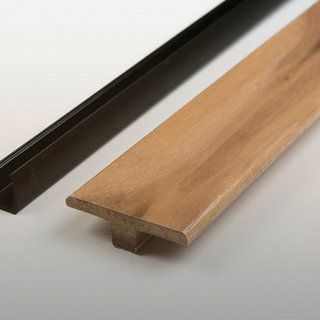 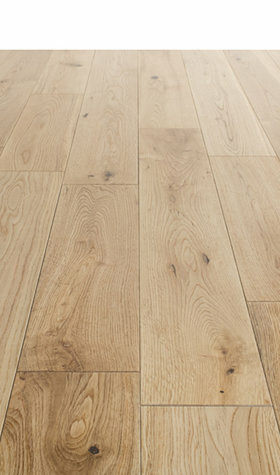 Providing living spaces with a genuine and rustic look that our customer’s desire, our range of engineered plank hardwood flooring consistently features among our best sellers. 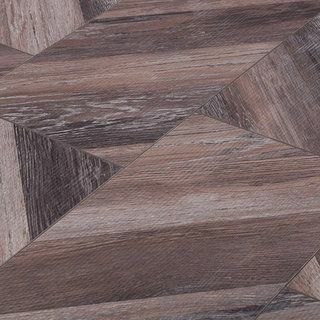 With luxurious natural hues and attractive aesthetic, this flooring solution matches well with many varying living space decors and furnishings. 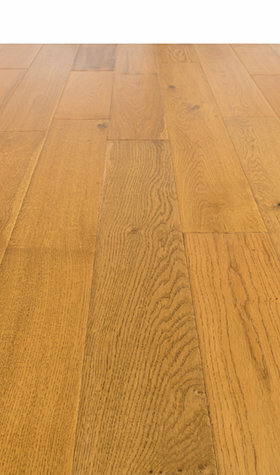 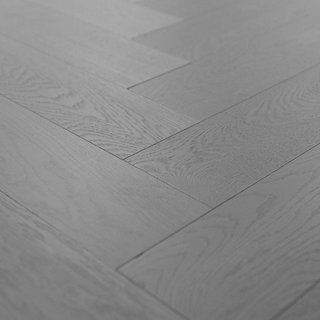 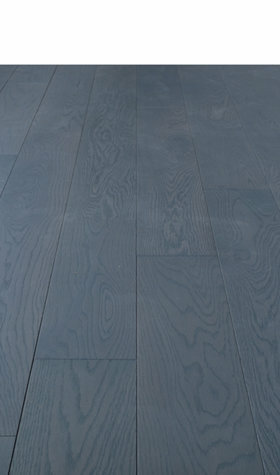 Are you after a specific selection of engineered plank hardwood flooring solutions for a particular room? 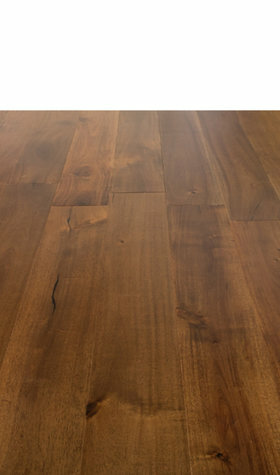 Use our helpful room suitability checker and narrow down your search to find the ideal choices for your living room, dining room, bedroom or kitchen. 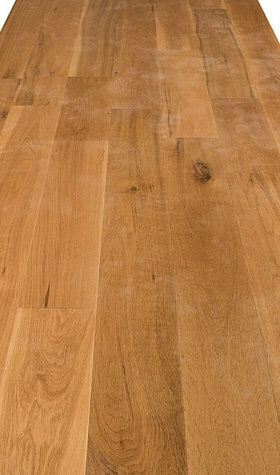 As engineered plank hardwood flooring specialists, we understand that re-flooring a room or even a whole house can break the bank. 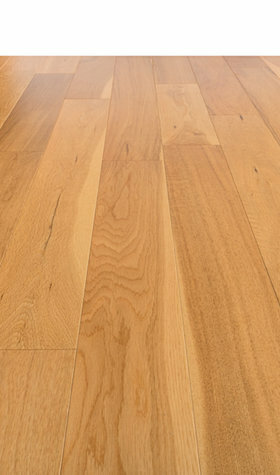 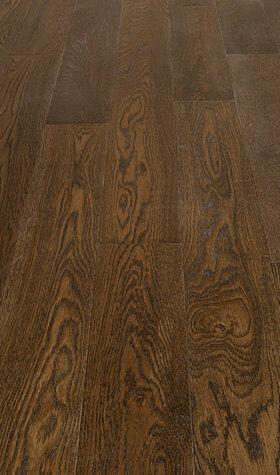 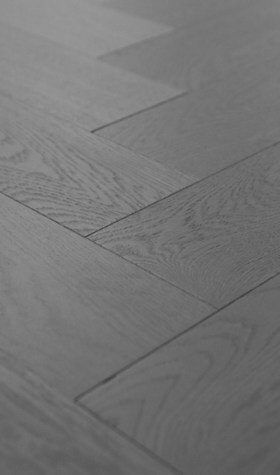 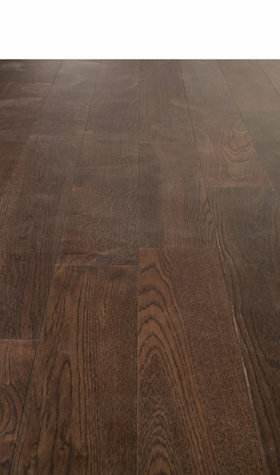 With that in mind, we’ve always aimed to provide you with high quality yet affordable engineered hardwood flooring. 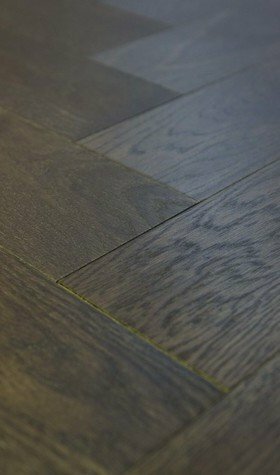 And you can find premium quality matched with affordable prices across our entire range, including our engineered plank hardwood flooring. 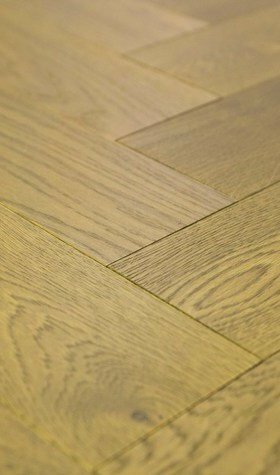 Browse and buy from our selection of cheap engineered plank hardwood flooring and bag yourself a bargain today at Sale Flooring Direct.